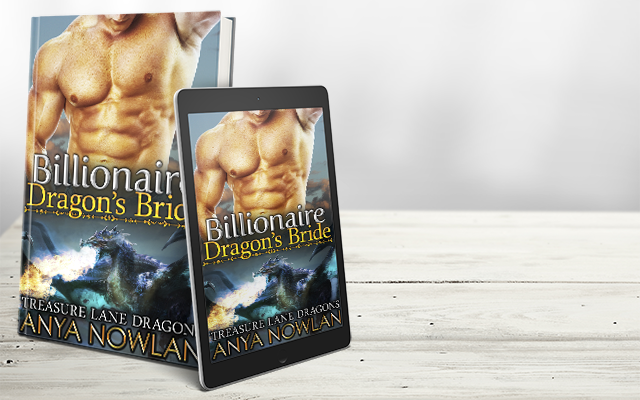 One curvy belle + One blue collar tiger shifter + Traditions that shouldn’t be broken + A baby no one could have expected = Mail-order bride romance with more heat than you can handle! Layla Nash has her ducks in a row and everything’s going to work out as planned. That is, until one hot night with a stranger she thought she’d never meet again leaves her barefoot and pregnant, with a curious ache in her heart. She couldn’t have seen it coming, but somehow, everything’s changed in just one night! Could she turn her perfect plan into something even better and deal with the curve balls life has thrown at her? Atlas Novikov is a tiger shifter who knows his place in life. 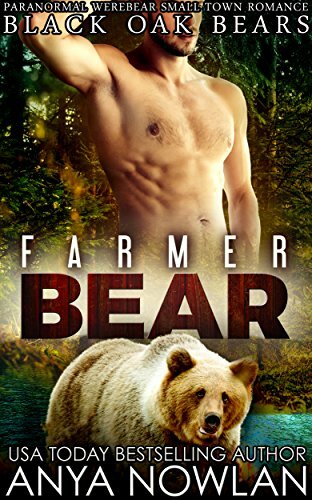 Working as a miner in the small town of Shifter Grove to get away from his kin, he has long ago decided that the ways of his kind are not for him. If that means that he cant have a family either – well, that’s something he just has to live with. But when Layla shows up on a dating site and then on his doorstep with a son Atlas didn’t know he had, all of that’s about to change. Yet not everyone’s as happy as Atlas is for that. An heir to the family throne is something that can’t be hidden and when trouble shows up in sleepy Idaho, it’s up to Atlas to protect his family and show Layla that change can be good sometimes. It has to be. It’s his only chance at happiness and this salt of the earth man is not about to let it slip through his rough hands. No matter what he needs to do to make it happen. Each book in the Shifter Grove Brides series can be read as a standalone and has a guaranteed HEA, no cliffhanger! PS! 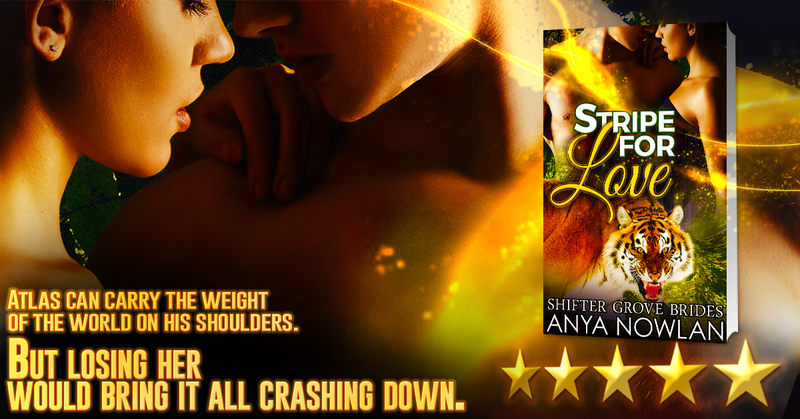 You can still get this book along with many other fantastic novellas in the Shifters in the Spring bundle for just 99 Cents!